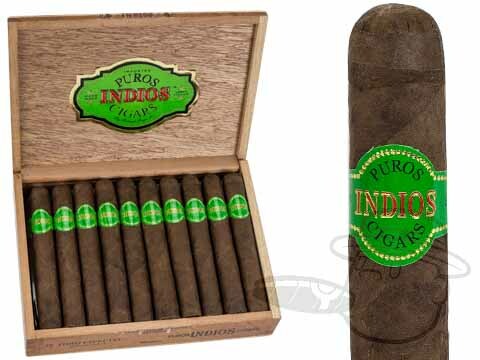 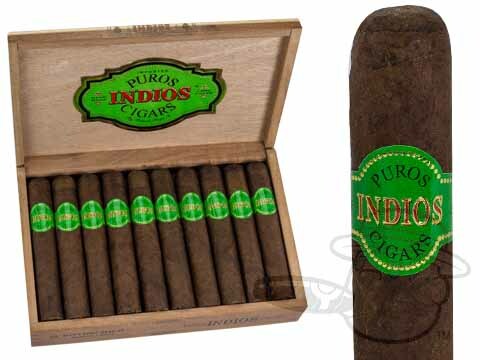 Rolando Reyes’ Puros Indios cigars feature toothy Ecuadorian Sumatra wrapper and binder leaves around a blend of Brazilian, Dominican, Ecuadorian, and Nicaraguan filler tobaccos that provides a heaping helping of spice as well as notes of cedar and coffee. 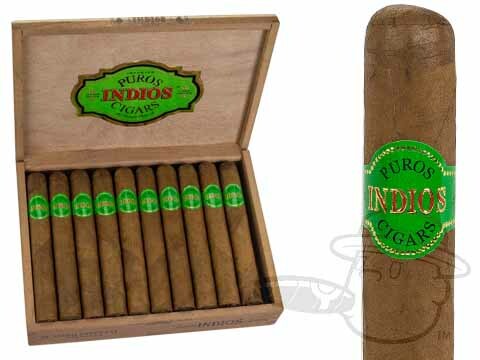 It might be clichéd to compare Puros Indios cigars to traditional Cubans, but clichés exist for a reason. 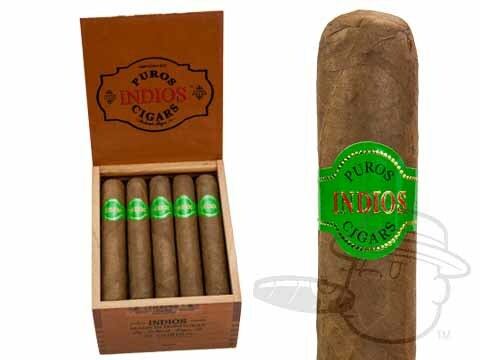 Puros Indios cigars are spicy, sweet, and earthy, and are well constructed in traditional Cuban fashion. 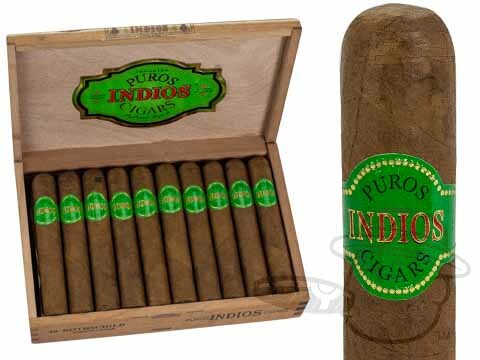 They tower over many sticks twice their price and one-punch-KO their similarly priced opponents.